We use the lease written by the attorneys at the Realtor Association of the Addison. 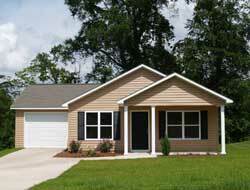 We also use a lease addendum written by a local law firm that operates primarily in Real Estate. The Village of Addison lies on Salt Creek. The community itself was originally named Dunkley's Grove after the settler Hezekiah Dunklee, and was renamed after a town in England or Addison, New York.